Podcast Winterfell bids you a happy Winter (and its holidays) by returning to TV FRIENDLY talk about HBO’s Game Of Thrones. This time Matt gives you an idea of what to expect for the rest of the hiatus, and Season 4, and then joins Heath Solo from TVtalk.com and The Film List podcast to countdown each of their Top 5 W.T.F. Moments from the series so far. (This includes discussion of plot points up to the most recently aired episode of Game of Thrones so if you are not current with the series, you may wish to avoid this podcast until you are current). Find all back episodes and social media links at podcastwinterfell.com and submit feedback by emailing podcastwinterfell@gmail.com or by call 314-669-1840. Podcast Winterfell 131: A Storm of Swords 21 – Spoilers! Spoiler Alert. This final podcast discussion of George RR Martin’s A Storm of Swords will spoil aspects of Season 4 of Game of Thrones. If you are trying to remain spoiler free, avoid this podcast. Otherwise, due to technical issues, Matt offers his take on the final two chapters of the book, Sansa VII, and the Epilogue. 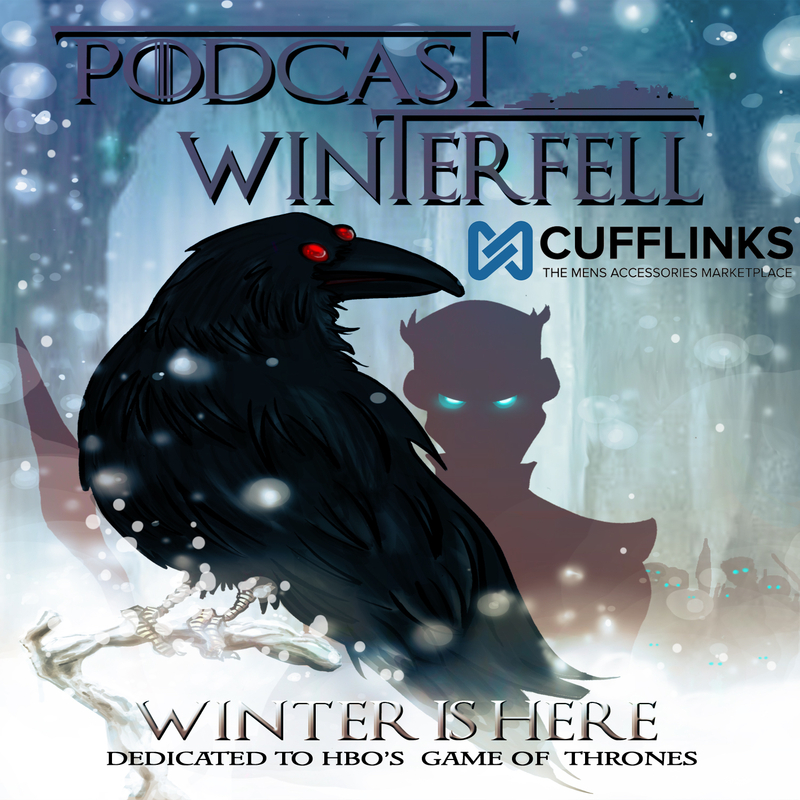 Find links for contacting the podcast or all back episodes at podcastwinterfell.com – and happy holidays!